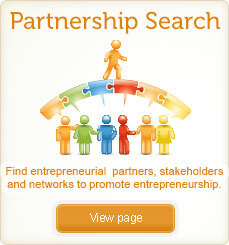 The European SME Week 2012 will take place from 15 – 21 October. 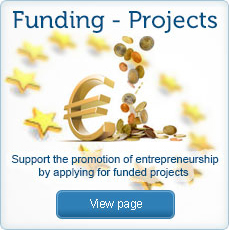 - give recognition to entrepreneurs for their contribution to Europe’s welfare, jobs, innovation and competitiveness. 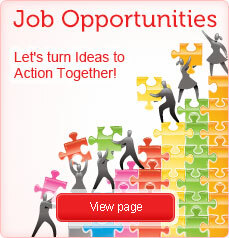 The European SME Week 2012 Summit will take place in Brussels on 17 October. The theme of the conference will be “Women’s Entrepreneurship”.